Body shaping,fat dissolving,repel the cellulite. Decrease the excessive water and prevent the fat from accumulation. Clear belly wrinkles,especially the stretch marks. 2. 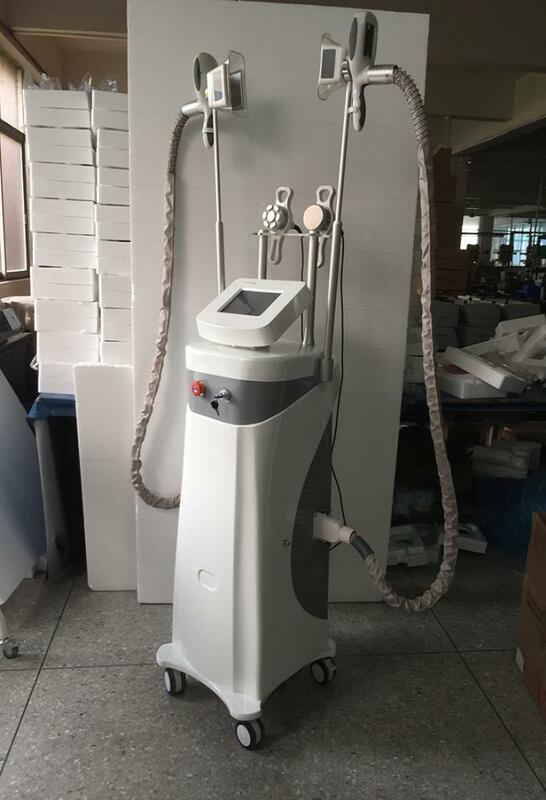 Can only treat cellulite part by part, for example, to eliminate cellulite of the entire waist, you need to complete several courses. 3. 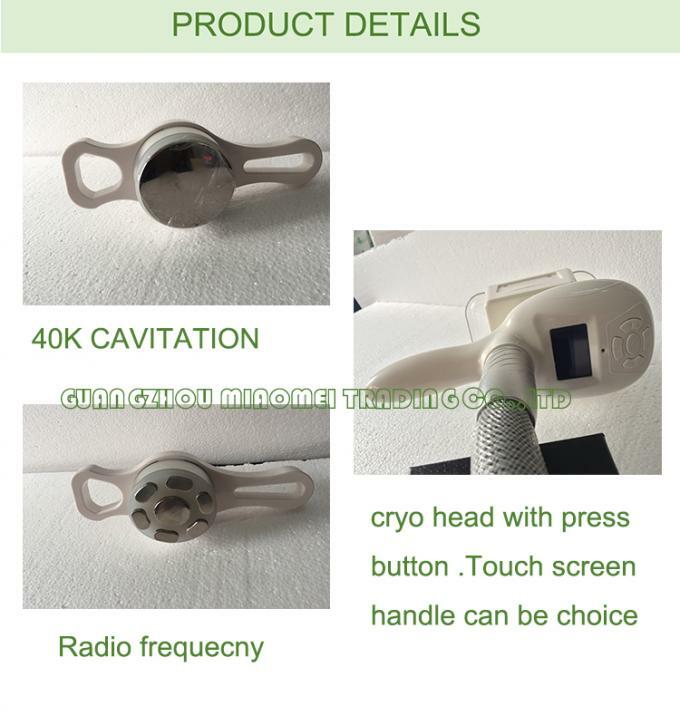 Take a another cooling procedure at the same position 1 or 2 months after the first course, which can reduce the extra fat layer thickness, twice treatment, can enhance the effect of cryolipolysis, but not recommended to accept treatment repeatedly at random. 4. 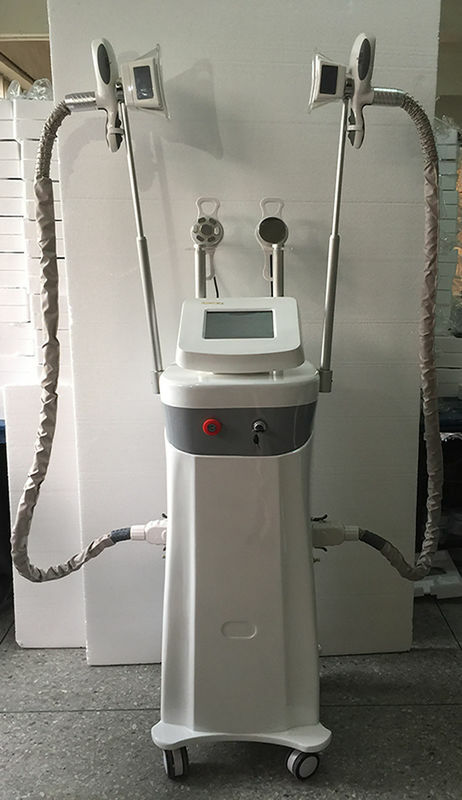 Cryolipolysis cool-sculpturing treatment is designed for those physically healthy people who have local fat deposits, but not suitable for the one with overall obesity. It can target at the fat at a specific part, such as waist, abdomen, back, etc. The treatment is not a panacea, it can not treat obesity. It is not a substitute for liposuction or other invasive treatments. 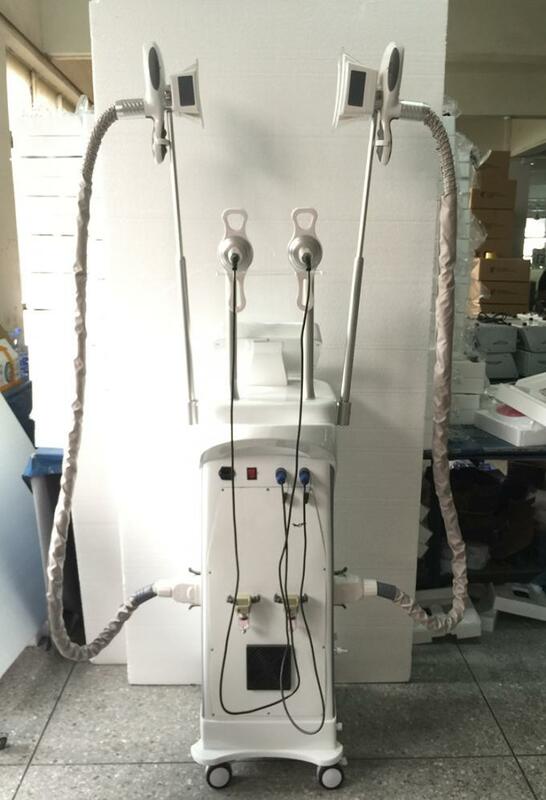 Substantial weight loss should be achieved through a balanced diet and regular exercise, cryolipolysis cool-sculpturing treatment can only eliminate the extra fat.